Are you new to freelance writing? There are some amazing blogs out there to help you with this journey. From tips to be successful as a freelancer to fixing your writing or helping you with the blogging world. I’ve been freelance writing for over three years now and have read a lot of blogs for writers. Here are the best sites from freelancers filled with actionable information. This is my site 🙂 I started this blog over two years ago and I’ve niched down to help brand new freelance writers. Most of my topics are around marketing your business, but also changing your mindset and getting started successfully. Jordan Roper has an amazing blog to help not only freelance writers but also other creative entrepreneurs. What I like most about her content is that it’s highly informational, provides loads of great strategies and tips and she’s enhanced a lot of her posts with video content from her YouTube channel. Jordan has a TON more valuable posts for writers, so make sure to check out her blog. 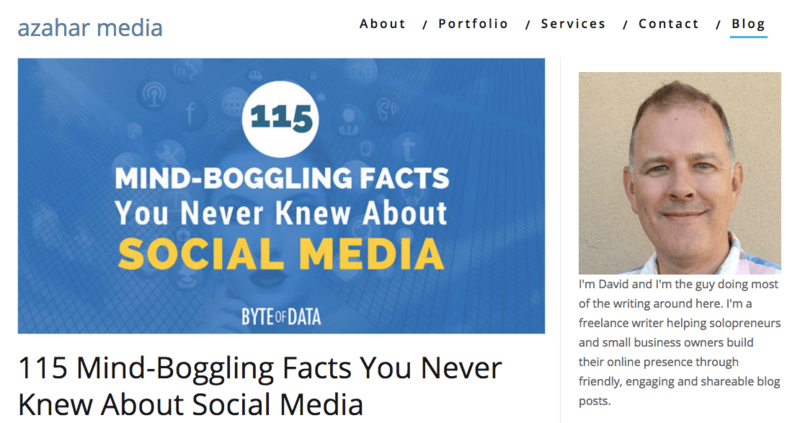 David is a freelance writer and creates amazing content for entrepreneurs, marketers, and freelancers. What I enjoy about David’s posts are how in-depth and thorough they are. They dive deep into a topic and give you the best tips to learn from. 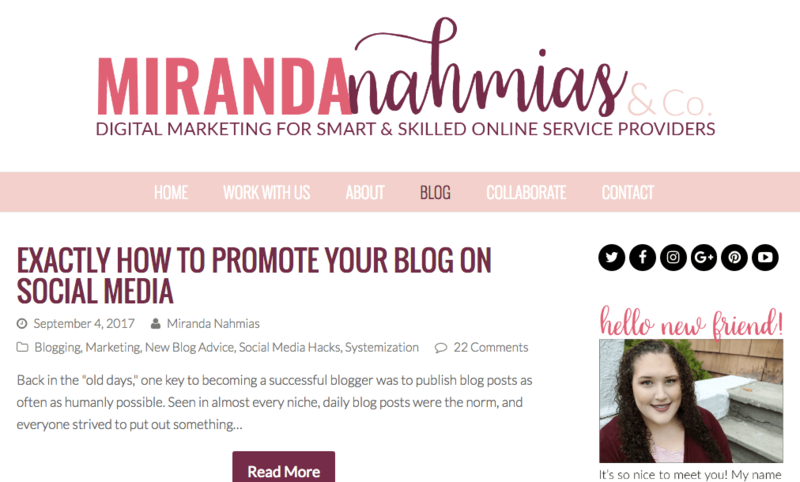 Miranda is a VA – Virtual Assistant – and her blog is filled with awesome posts to help you grow your own freelance business. I started following her when she was tracking her income for her VA business and was excited to see her growth and how she scaled her business. 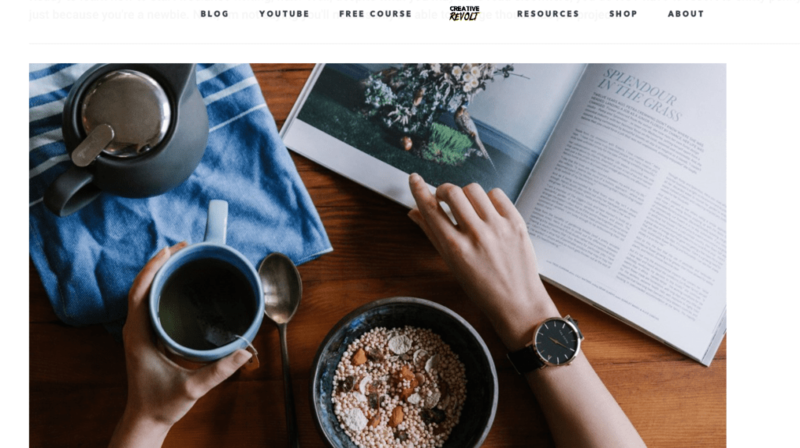 Even if you’re not a VA or have a VA service as part of your overall freelance writing package, her blog can help you with streamlining – and automating – your business. 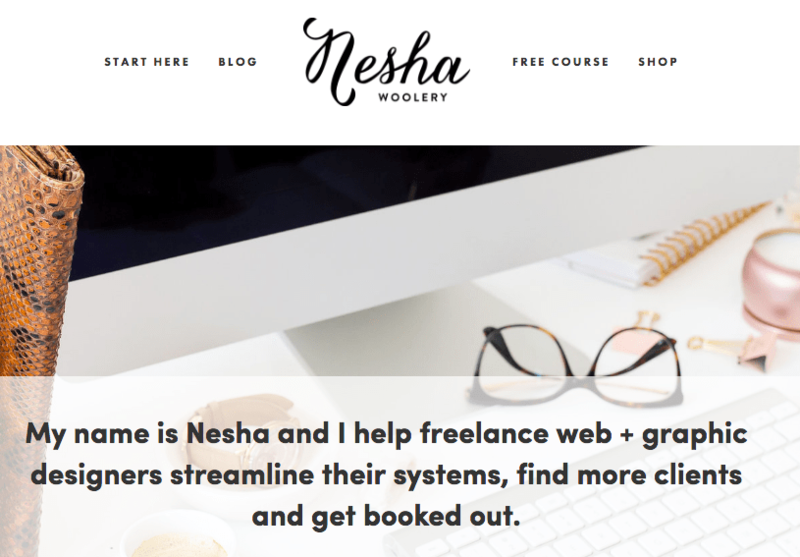 I’ve been following Nesha for a couple of years now and love how much she’s branding and changing her niche topics. She helps freelancers (mostly designers) with finding clients and streamlining their productivity. I LOVE Carrie! 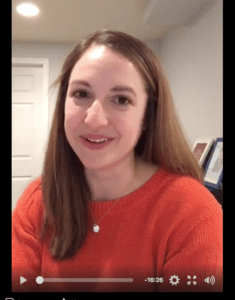 We connected in my Facebook group for mom bloggers and I asked her to do a Facebook Live for my Writeto1k course students about breaking into medical writing. 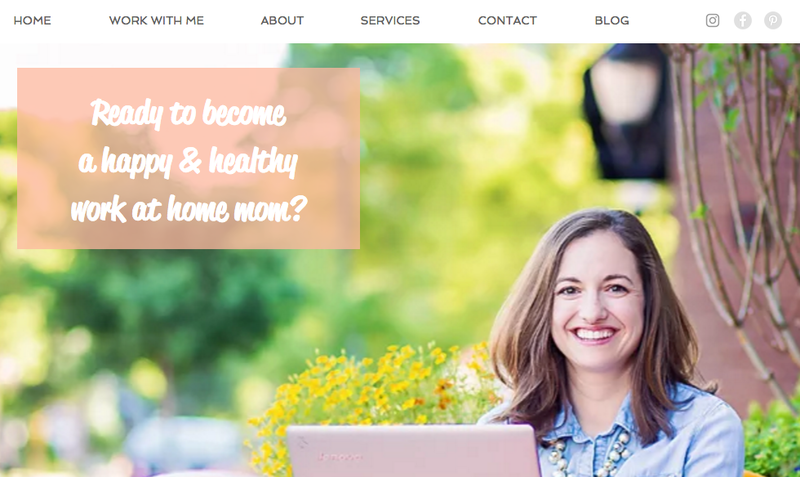 Her blog is filled with great content (even videos) to help moms become more successful as a freelancers or mompreneur. Alexa of Single Moms Income has really been a huge help for moms. 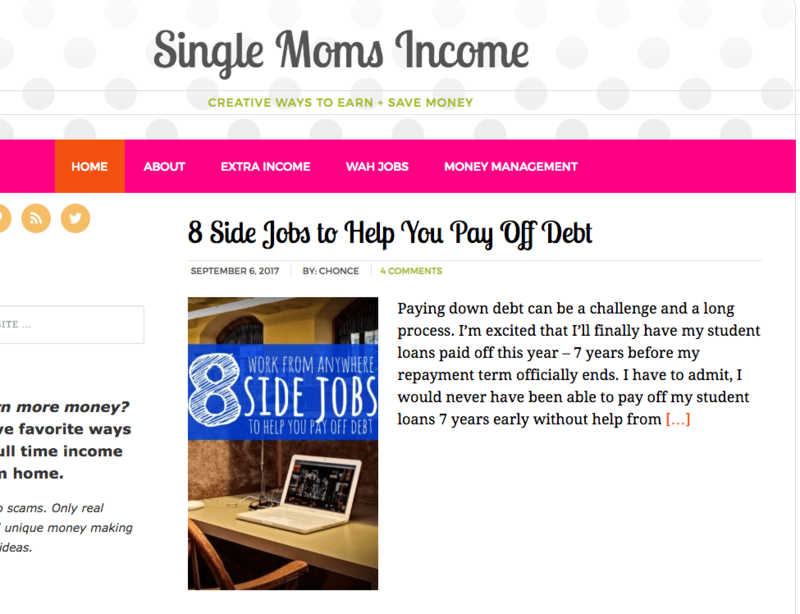 Her blog is filled with highly valuable resources to earn income online and to help pay off debt. 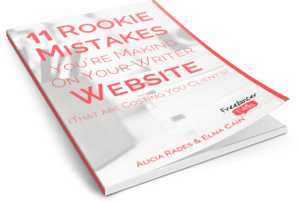 Alexa has done freelance writing in the past when her kids were little and she has some amazing tips to help you! Tom Ewer has been around for a while! A lot of successful freelance writers have probably found themselves reading his blog (I know I did when I first started) at one time or another! Is it Possible to Scale Your Freelancing Business? Ashley’s blog Mama Hustle Repeat is a great blog for moms that want to be a freelance writer. I connected with her when she emailed me about a collaboration project and since then, she’s joined my Facebook group for moms and love each post she shares. Take a look at some posts to help you as a mom wanting to freelance write! 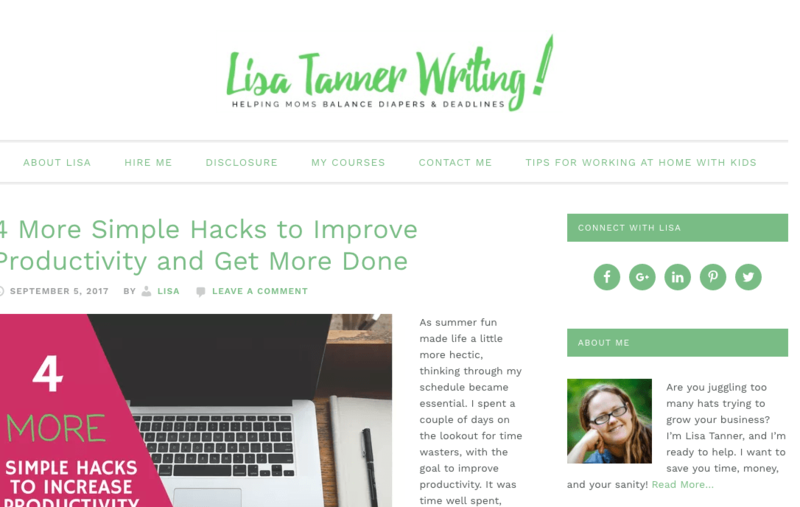 Lisa Tanner is a stay-at-home mom to 8 children and freelance writes! Oh, and she also homeschools! She is the supermama! 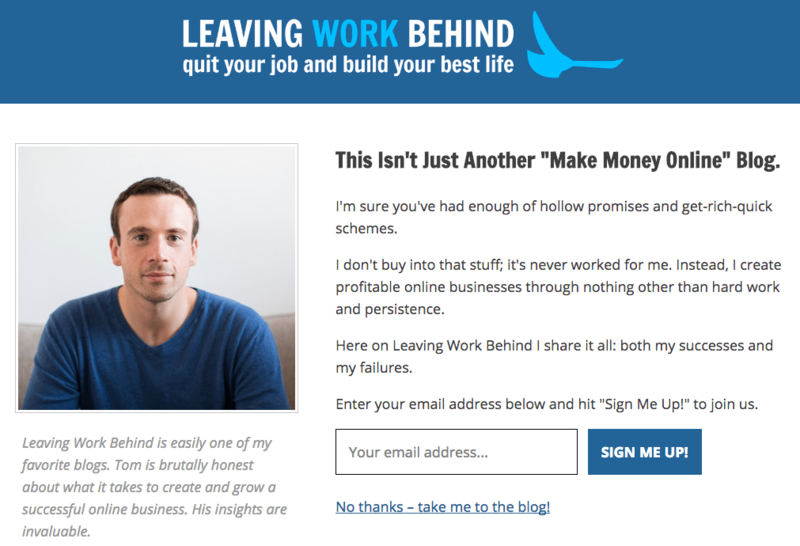 Personally, I love going to solopreneur blogs for freelancers. Sure, there are the big blogs, but getting a personal perspective on their business and seeing how they grow is much more relatable to me. I hope you check out these blogs! How Can a Stay at Home Mom Become a Freelance Writer? How Do I Manage Money for My Bootstrapping Freelance Business? Gush! Except 1 and 2, the rest of the freelance writing gurus are new to me. There’s really more I need to know about this niche. I guess it’s because I follow more of bloggers in the blogging tips niche. Thanks Elna for sharing. You’ve exposed me to a whole new set of people today. Glad you enjoyed the post and I hope you enjoy the new gurus!